Novitec Rosso has released yesterday on their Facebook page an exclusive Ferrari 488 GTB project. 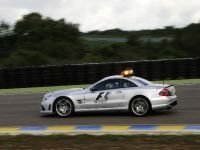 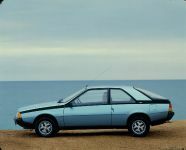 All of you who follow us there have already seen the images (if you don't make sure to do that here: "click"), but still do not know the details around this special car. 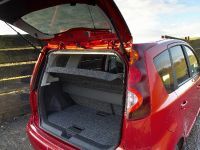 And there is a lot! 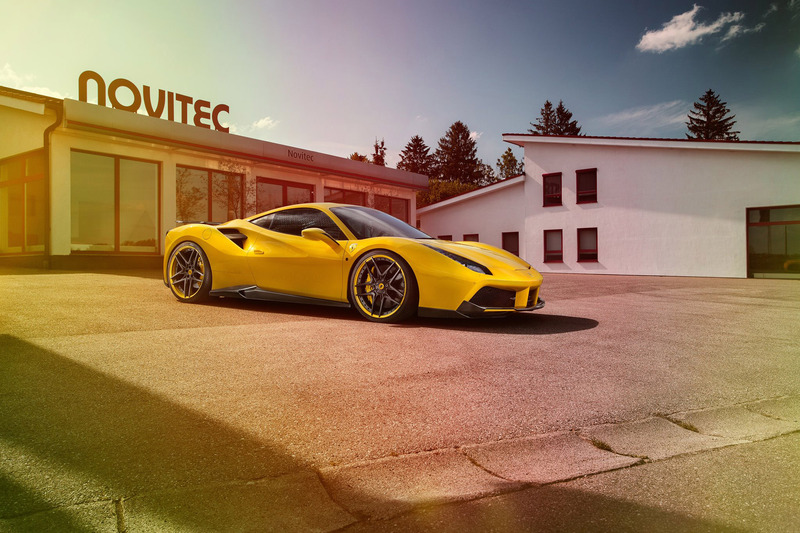 Basically, the sophisticated refinement program is based on new aero components, shiny wheels and output conversion. 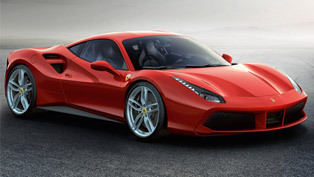 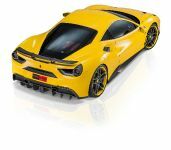 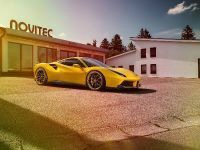 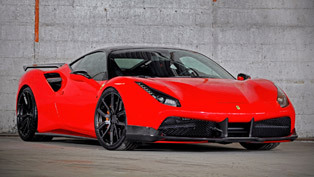 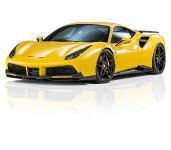 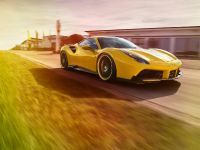 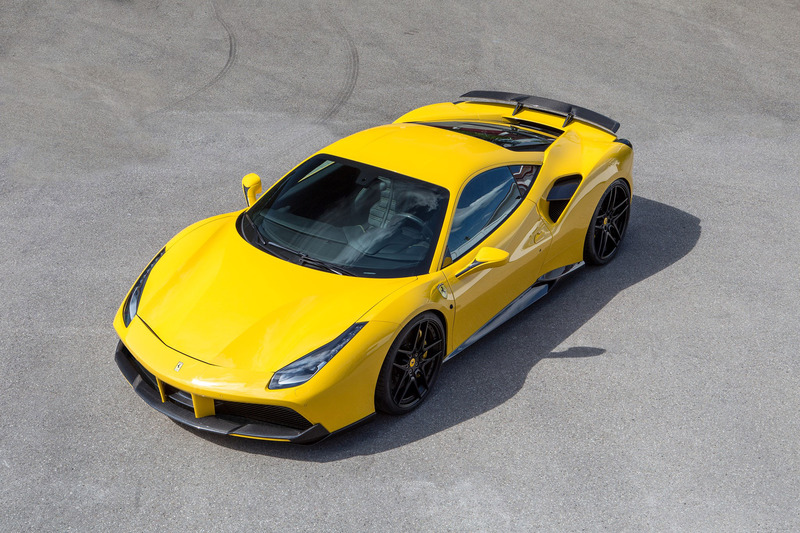 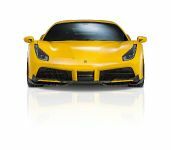 How to Make the 488 GTB Produce 772 HP? 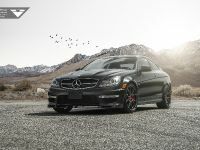 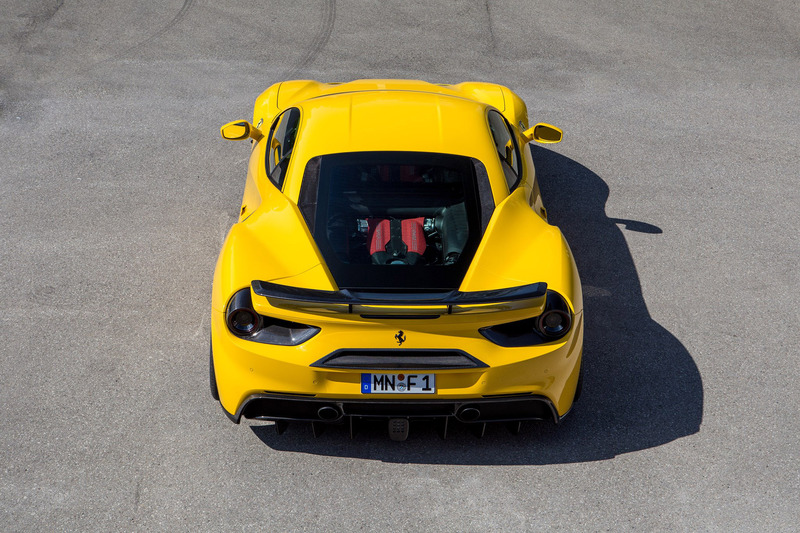 Obviously, the tuners are on the opinion that "even a top-notch sports car can never have enough power". 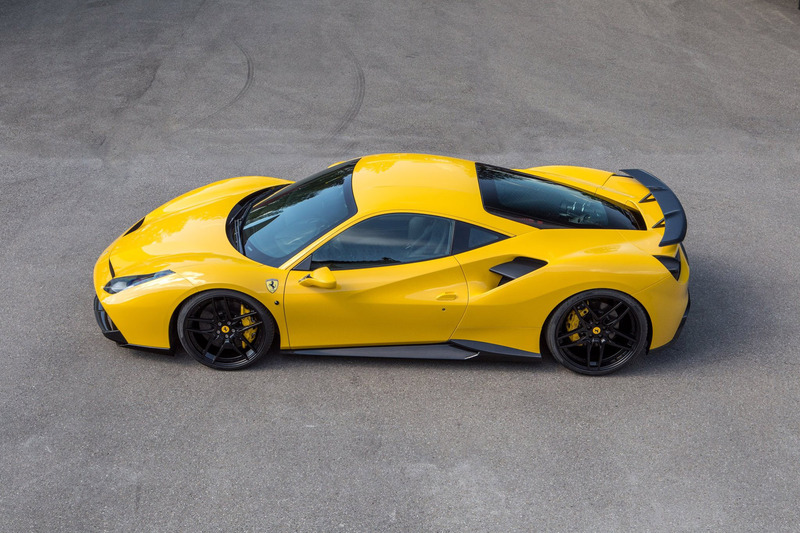 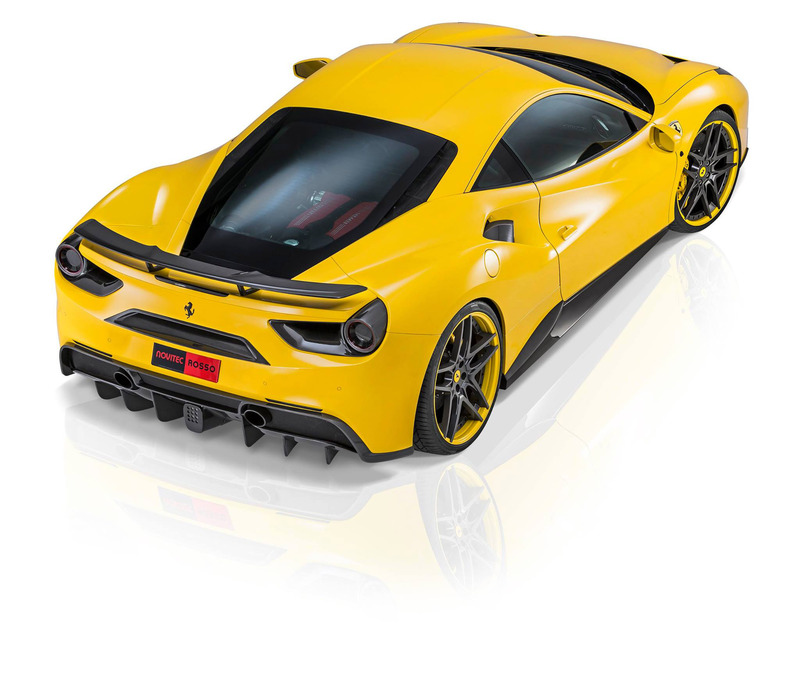 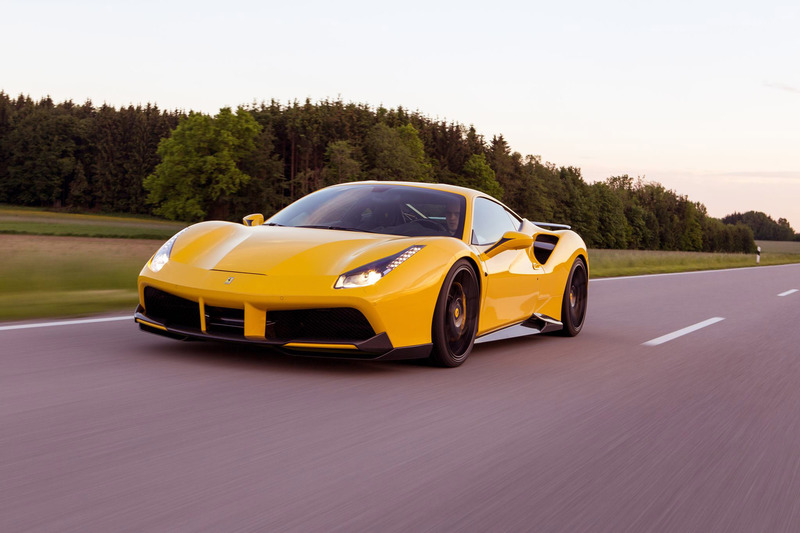 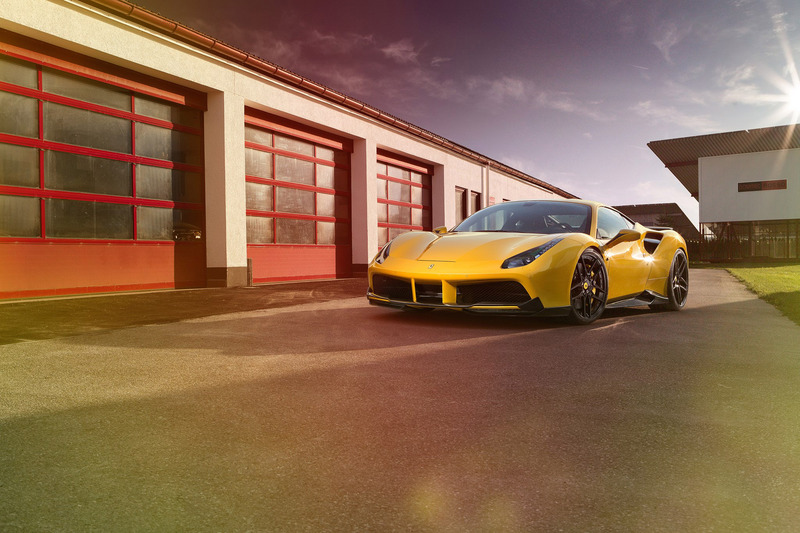 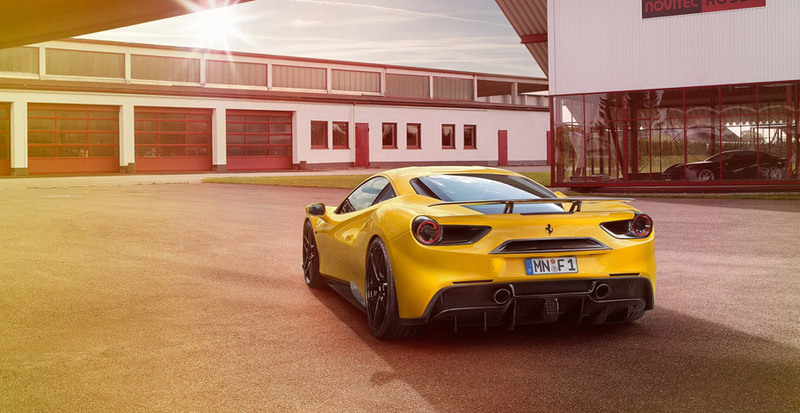 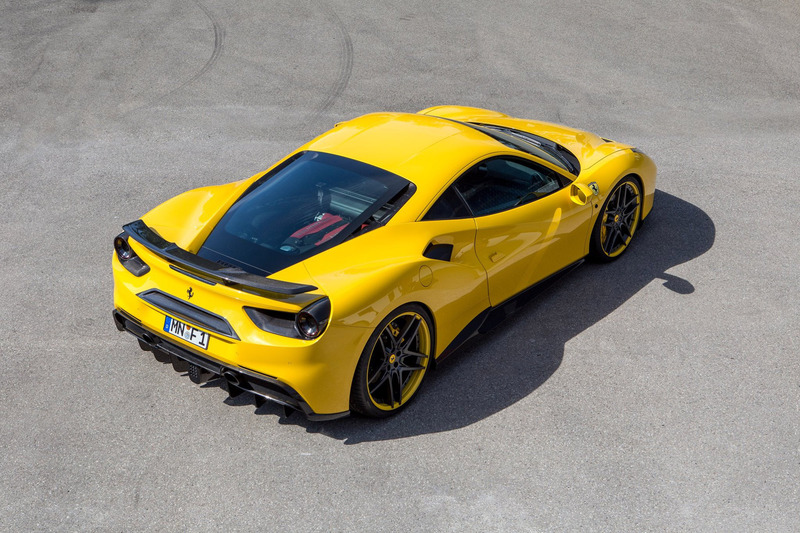 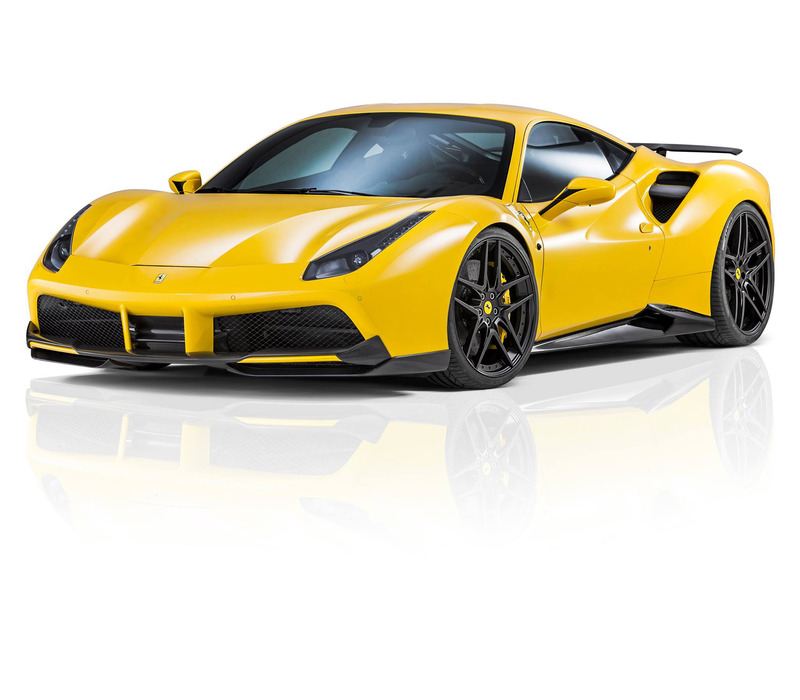 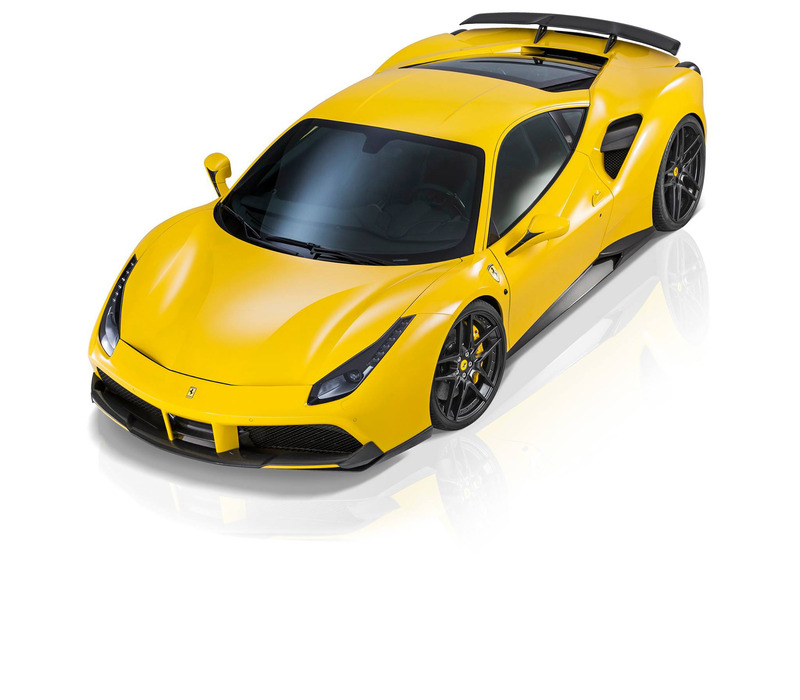 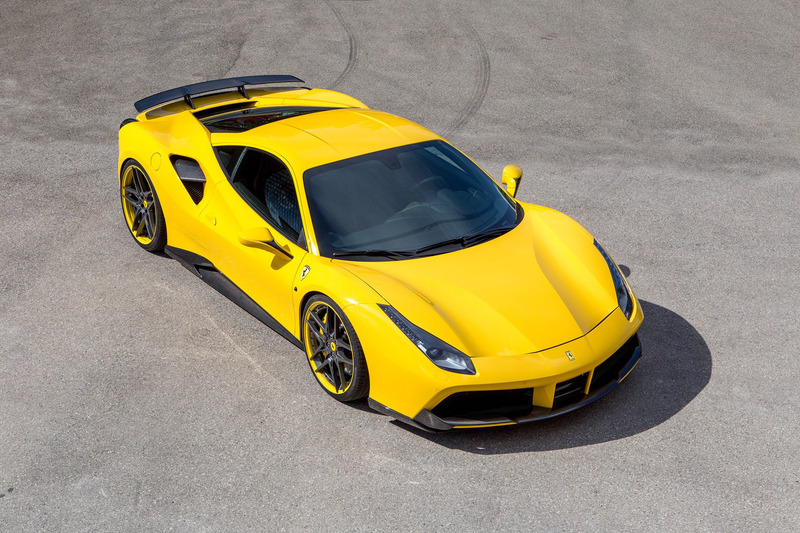 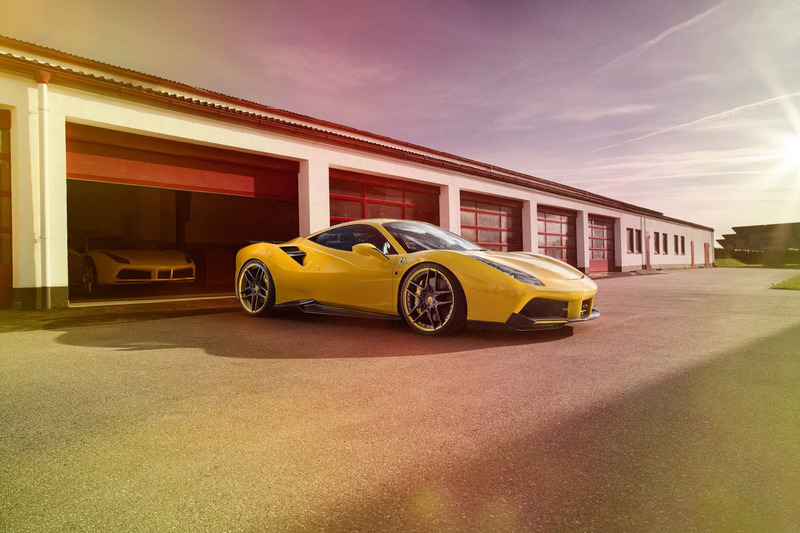 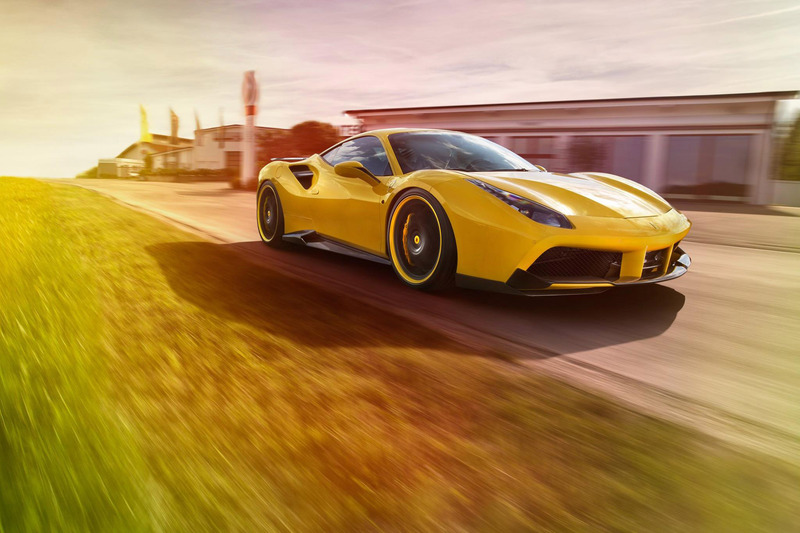 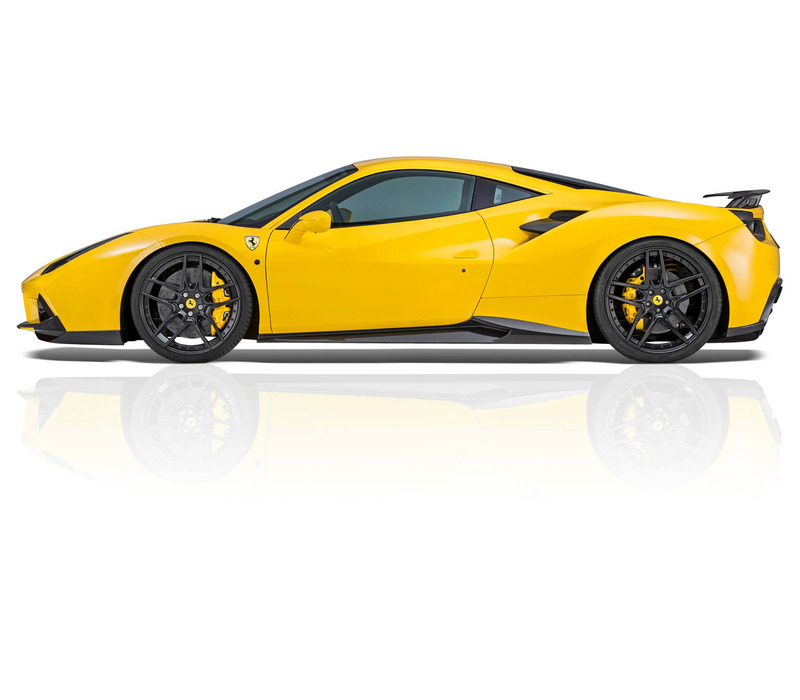 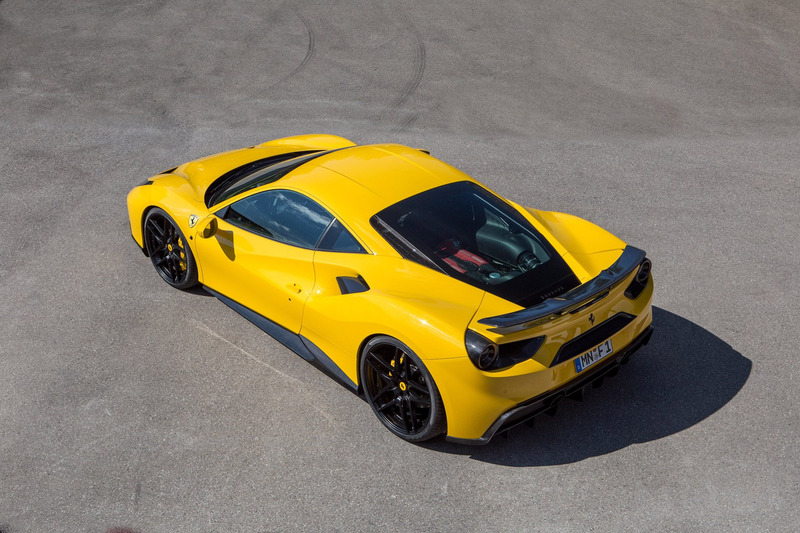 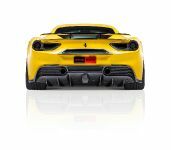 Hence, the performance kits for the 3.9-liter twin-turbo V-8 engine of the 488 GTB were born! 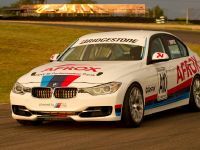 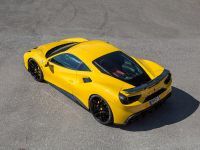 The most surprising moment here is that there is a special feature, which allows the engine tuning to be activated and deactivated in a flash. 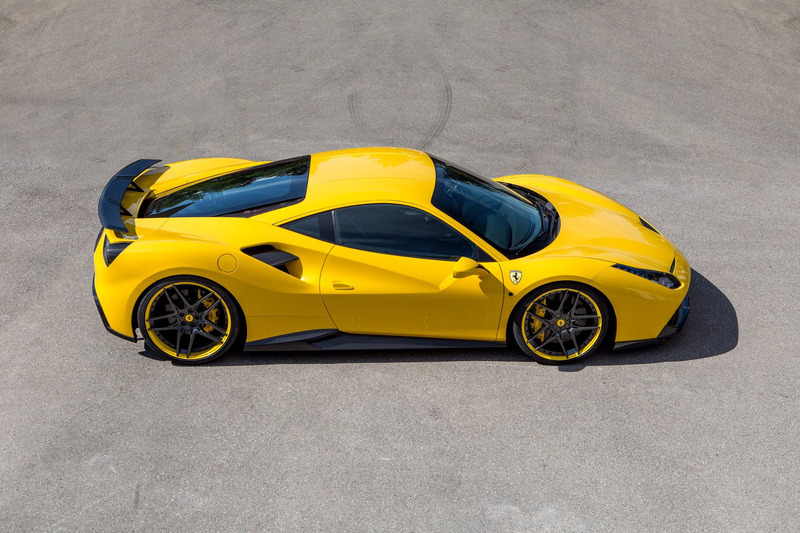 This happens with the help of a Manettino dial on the steering wheel. 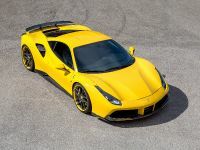 Through the installation of two in-house made N-TRONIC control modules, which control the eight-cylinder, the specialists achieved new programmed mapping for injection and ignition and modified the electronic boost pressure control. 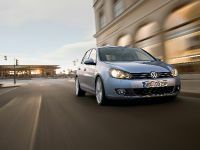 Additional optimization of the power output is due to the new high-performance exhaust system that comes with optional electronic sound management. 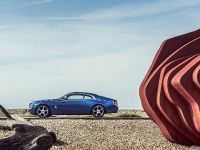 The result is exceptional: the V8 adds 102 hp (76 kW) and 132 Nm (97 lb-ft) of torque, making it a total of 772 hp (568 kW) and 892 Nm (658 lb-ft) at a low 3,250 rpm. 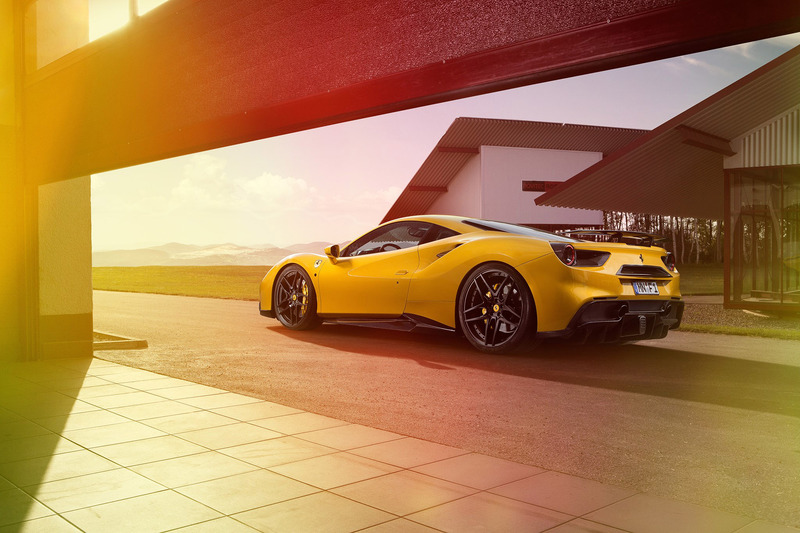 The gains also influence the performance. 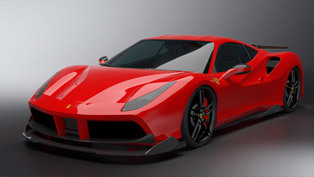 The updated Ferrari can sprint from rest to 100 km/h in just 2.8 seconds on its way to a top speed of 342 km/h. 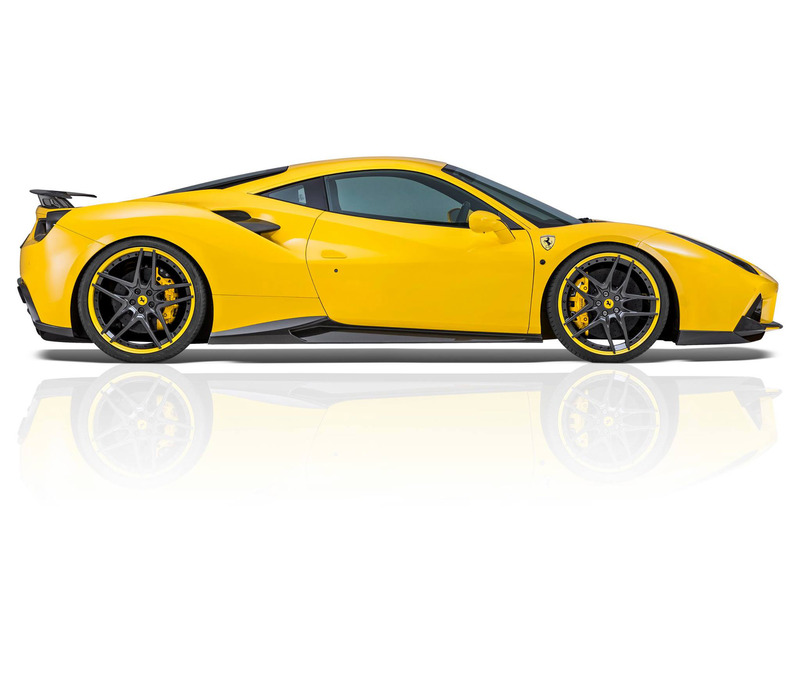 All of the components featured here come in a variant made from naked carbon. 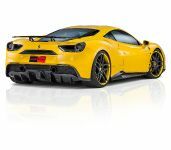 The designers have created out from it front spoiler lip and side flaps mounted to the bumper (they aid the speed too), an additional surround for the central air intake, rocker panels, subtle carbon surrounds for the door mirrors, new air deflection components in the side air intakes, new large rear airfoil, diffuser attachment for the rear bumper and carbon surrounds for the two tail lamps and the air outlets. 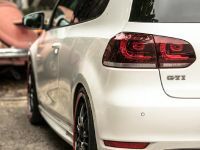 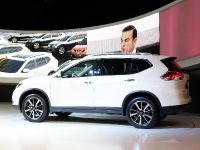 Other exclusive benefits are the new lighting elements: the black turn signals and reflectors as well the black-tinted third brake light featuring LED technology. 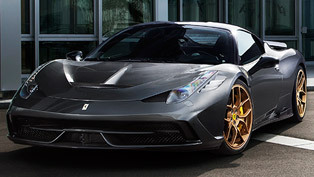 The wheels have a decisive influence on the looks, so NF4 21-inch forged wheels fit perfectly. 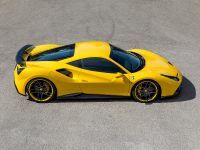 They are mounted with Pirelli P Zero high-performance tires of sizes 255/30 ZR 21 at the front and 325/25 ZR 21 on the rear axle. 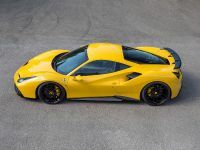 This 488 GTB also benefits from the in-house made hydraulic suspension system, which lowers the ride height of the sports car by about 35 millimeters. 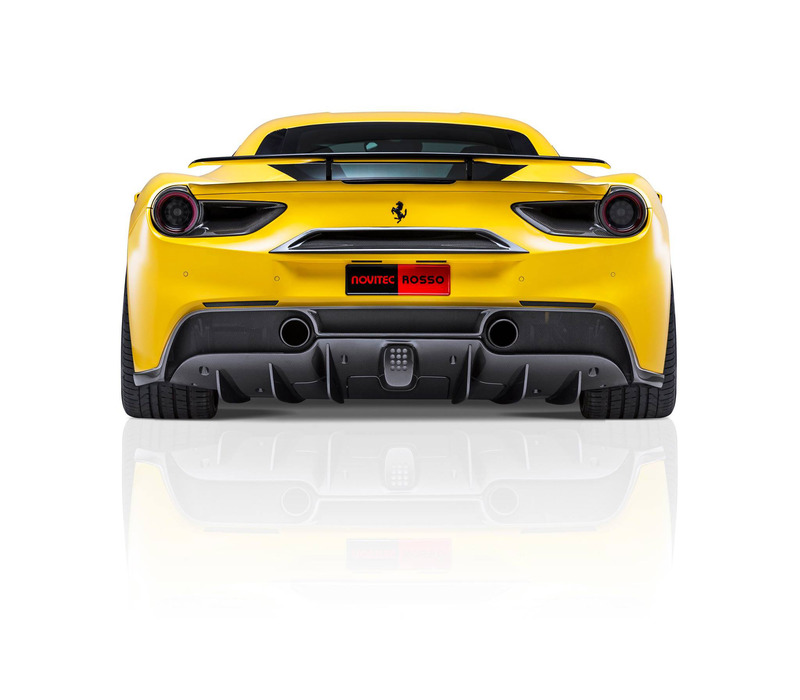 Besides this function, the hydraulic front lift system can also raise the sports car by 40 millimeters at the touch of a button in the cockpit. 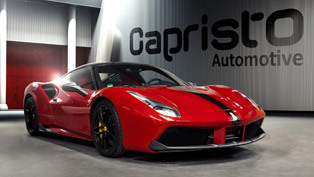 At last but not least, the interior of the sports car has also been updated by Novitec Rosso. 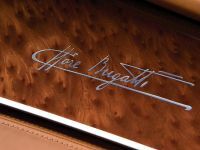 Here have been included from longer carbon paddle shifters to an exclusive leather and Alcantara interior finishes.